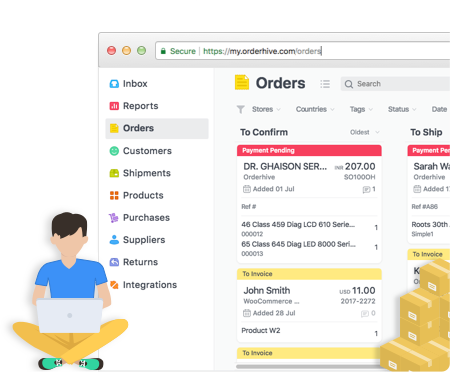 Eliminate the hassle of manual entries and experience the simplest and productive inventory and order management solution for your WooCommerce store by integrating them with Orderhive. WooCommerce integration auto-updates price and stock changes to your store whenever a change is made in Orderhive. Eliminating the hassle of manual entries, you can save time. Any update made to order status in Orderhive will automatically get revised in your WooCommerce store, too. With this, you can take smarter fulfillment decisions to boost customer experience. Gain insights to all your store’s data with Orderhive’s reporting and analytic feature. 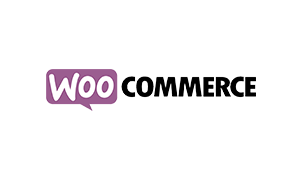 Eliminate those guesswork and make business decision to churn the most from your WooCommerce stores.